We all need a little encouragement every now and then. 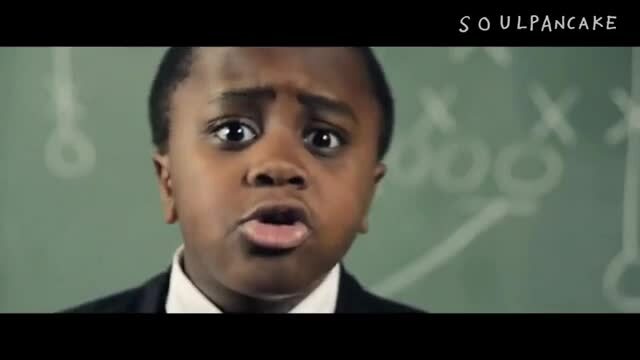 Kid President, knowing this, has put together a video you can play each morning as you wake up or to share with your friend who needs a kick in the right direction. Take a moment and spread some encouragement. "It's everybody's duty to give the world a reason to dance." Created by Kid President and Brad Montague.